Code: “kelsey” for 3 free smoothies wth your first order! 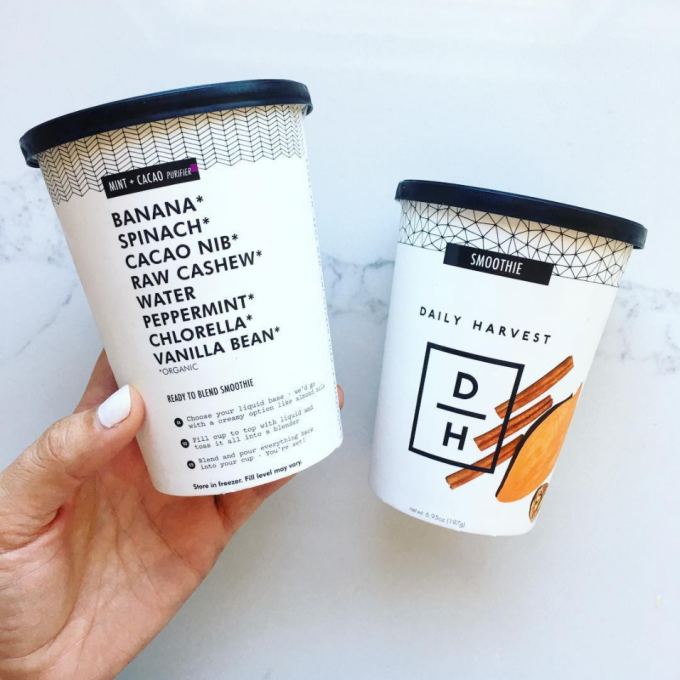 Daily Harvest makes 30-second smoothie cups that are frozen at peak nutrition and shipped to your doorstep. All you have to do is open and blend! These make mornings so much easier! 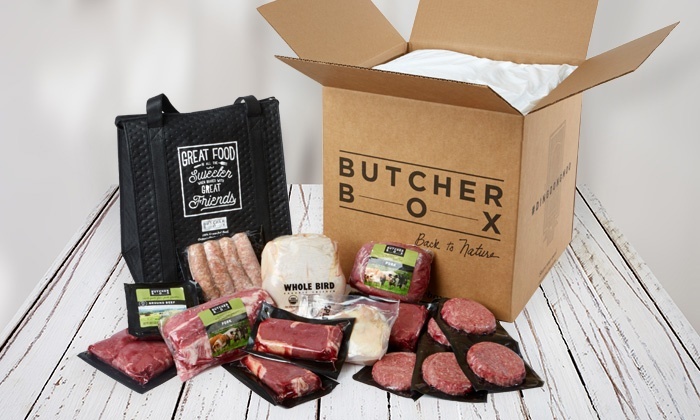 Butcher Box offers super high quality meat delivery right to your door step! You can choose what kind of box you want and get them delivered on a schedule so you never have to worry about finding good meat out at the grocery store. I love that they have a wide variety of beef, pork and chicken and this deal will get you free bacon + 10$ off! The quality is incredible and all the meat is so tasty. This link will give you 20% off your first 3 orders! 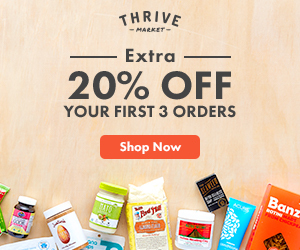 I LOVE Thrive Market for getting all of my pantry essentials. I show you some of my favorite products on my Thrive Market Whole30 Must Haves list! 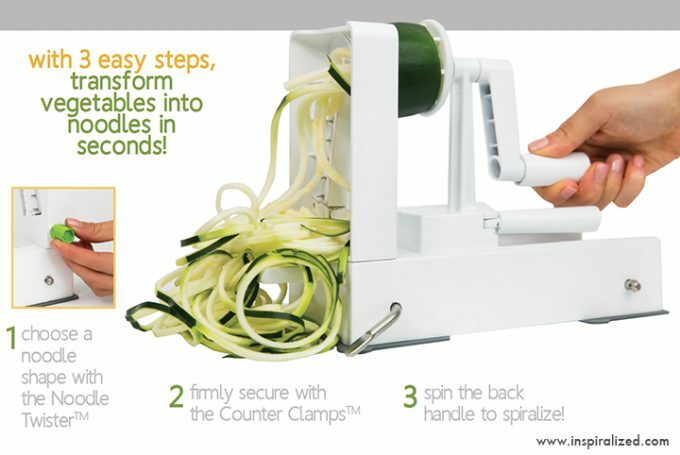 I love using my Inspiralizer to turn all of my favorite veggies into noodles! Safe Catch Tuna is my favorite simple and versatile protein! It is such high quality tuna because they test every fish or mercury levels. 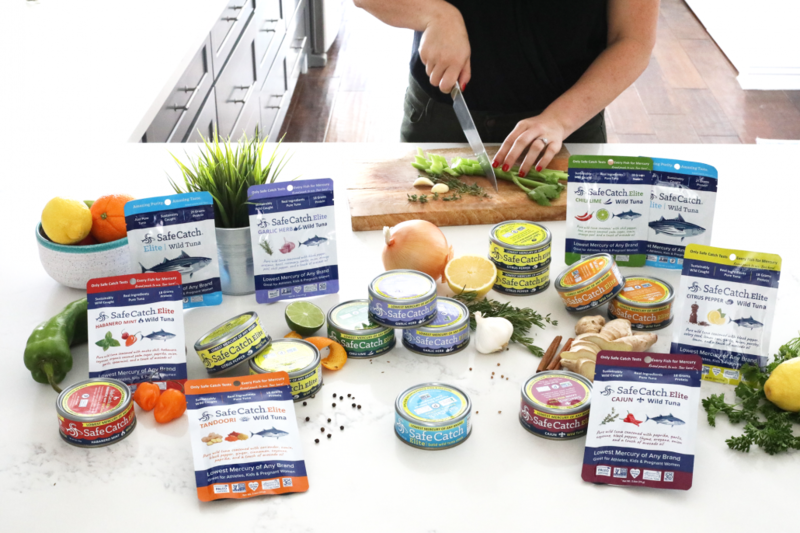 You can rest assured that the tuna is safe – it is even great for pregnant women! I love using Vital Proteins Collagen for strong hair, skin, nails and joints! 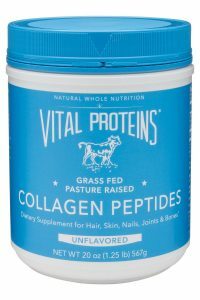 Vital Proteins has tons of products but I keep it classic and use the Beef Collagen Peptides in coffee in the morning. 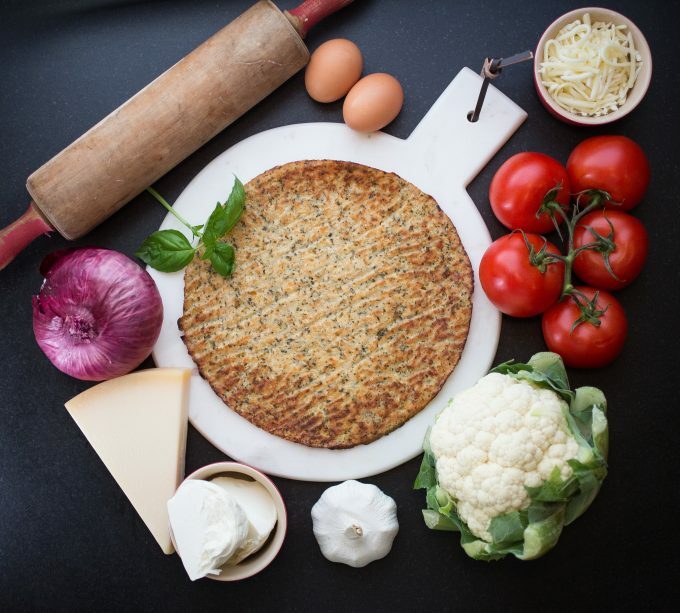 Califlour foods makes great cauliflower crust pizza crusts! With a few flavors and a paleo and vegan option too! 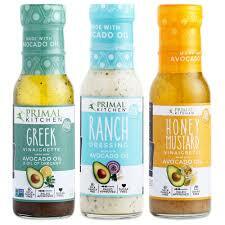 Primal Kitchen makes my favorite dressings, mayo, protein powders and bars! So much good stuff here – highly recommend the Honey Mustard and Greek Dressings! 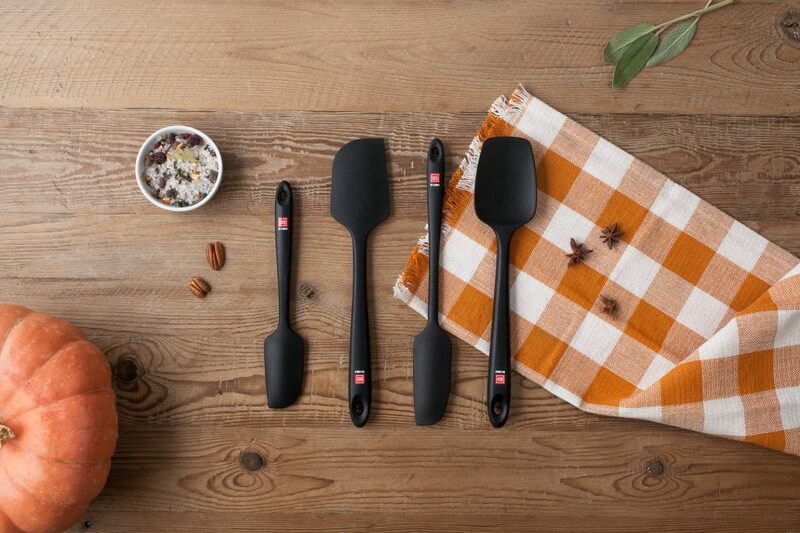 Sign up for my email list below and get a 30% off my favorite seemless spatula set! Tribalí makes the tasiest meat patties that are packed with flavor and found in the frozen section. They cook up quickly and are whole30 compliant!